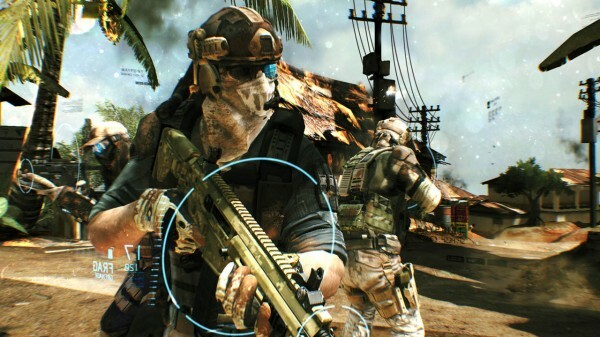 Ubisoft released Ghost Recon: Future Soldier, a captivating third person, cover-base shooter. As a fan of shooting games, I’m always looking for a game to last for about several months until it stales out. And Ghost Recon: Future Soldier has gotten me addicted since its release on May 22. The latest batch DLC for Final Fantasy XIII-2 has just been released on PSN and XBLA. The first is “Snow: Perpetual Battlefield” a piece of Story DLC and another Colosseum battle. 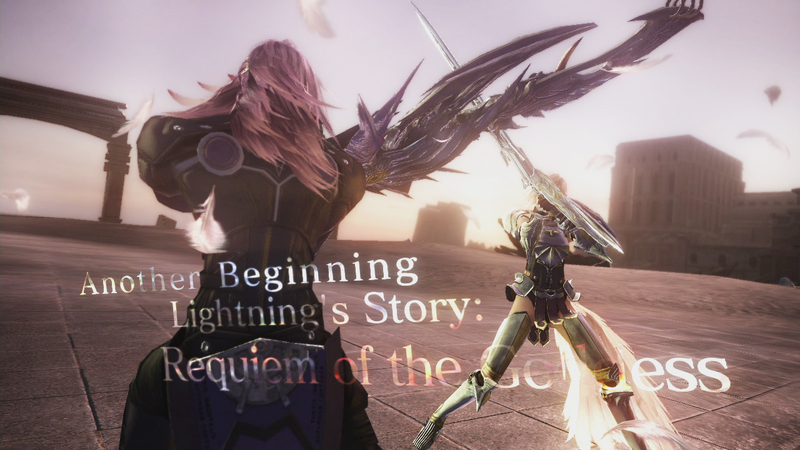 The second is “Lightning’s Story: Requiem of the Goddess”. I didn’t buy Snow’s DLC but Lightning’s is the more interesting of the two because it elaborates on the cliffhanger ending of XIII-2. The DLC is $5/400 Microsoft points but is it really worth it? 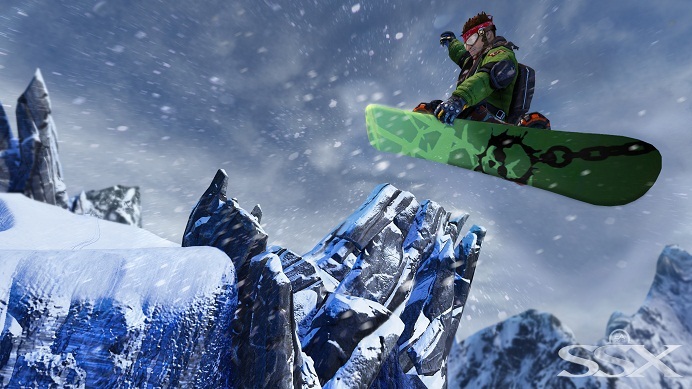 The return of SSX has many fans including myself pumped of a revival which has been waiting for the franchises ascension upon the PlayStation 3’s debut of 2007. As an arcade, non-realistic snowboarding game it exemplifies super-decked out tricks of crazy hang time, long duration of grinding on rails, knocking down your opponents using the analog stick, and unlocking better boards to improving the perks of speed and tricks. With SSX’s roots going deep beyond ten years with a great predecessor in SSX Tricky, does SSX Deadly Descents return prove to be triumphant or a downhill avalanche of pain? The efforts of Operation Rainfall has successfully gotten Xenoblade Chronicles, The Last Story and Pandora’s Tower localized in North America. The first of the three to be released is Xenoblade Chronicles, a sci-fi JRPG. The Wii has always been lacking in the RPG department but now it’s receiving heavy hitters. Is Xenoblade Chronicles good enough to scrape of the dust off your Wii or should it stayed at home. It’s a slower month than I initially believed especially with the delay of Darksiders II. There isn’t a whole lot coming out this month but there are some killer triple A titles in May.